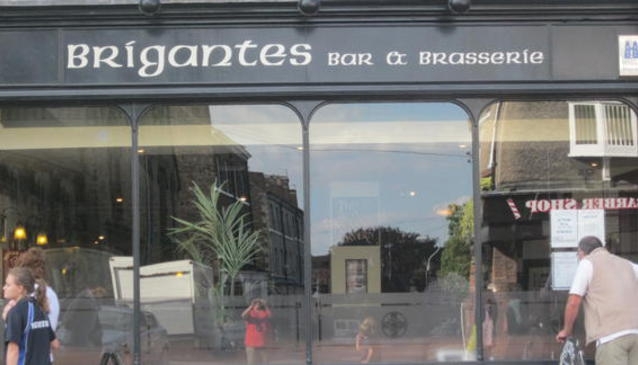 Brigantes of Micklegate has recently undergone a refurbishment (May 2013) and hosts a sun lit dining area which serves the best pub grub that York has to offer; Yorkshire sausages and proper hand cut homemade chips. Upstairs is a function room available for use as a private dining room and can seat up to 36 people. Great pub with a friendly welcoming atmosphere and no need to leave the dog at home as Brigantes' is dog friendly too.